NRPA is dedicated to providing learning opportunities to advance the development of best practices and resources that make parks and recreation indispensable elements of American communities. Find out more at www.nrpa.org/education. Are you concerned about your career trajectory and gaining knowledge relevant to your career? Do you find it difficult to travel to events to obtain professional development? NRPA has you covered! NRPA provides a wide variety of online learning content you can engage with from any location. 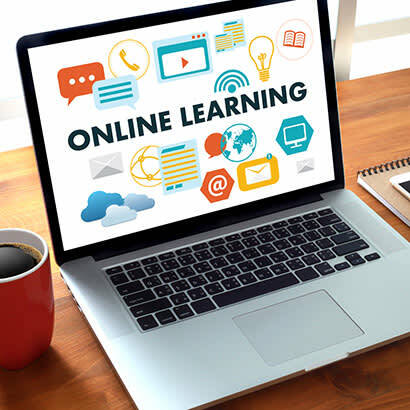 The online learning catalog currently includes a growing list of informational webinars, grant-funded initiatives, online courses, NRPA Live conference sessions, certificate programs and certification preparation that will help guide your career path in parks and recreation. This content is steadily becoming more engaging as online learning products are tied in with NRPA Connect discussion forums to foster communities of practice. While there are many career pathways within parks and recreation, NRPA Education seeks to provide content that’s relevant to you and connects you with professional networks to help you on your journey. Learn more about our offerings and engage today!